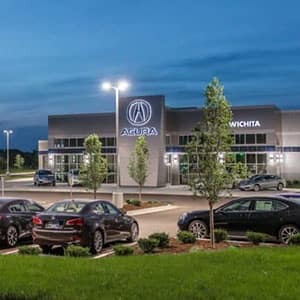 Kansas City drivers looking for a high-performance luxury sedan will be impressed by the performance specs of the 2019 Acura TLX. 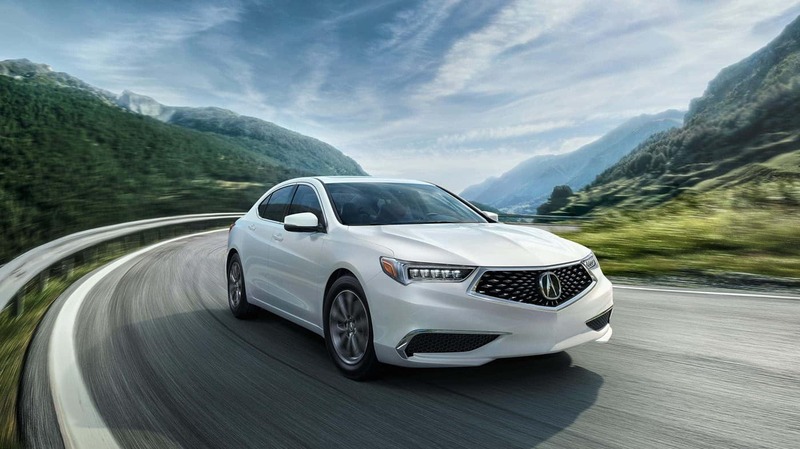 With two powerful engine and transmission options, sophisticated drivetrains, and plenty of features that work to enhance its already incredible performance, the TLX gives drivers an exhilarating experience behind the wheel. 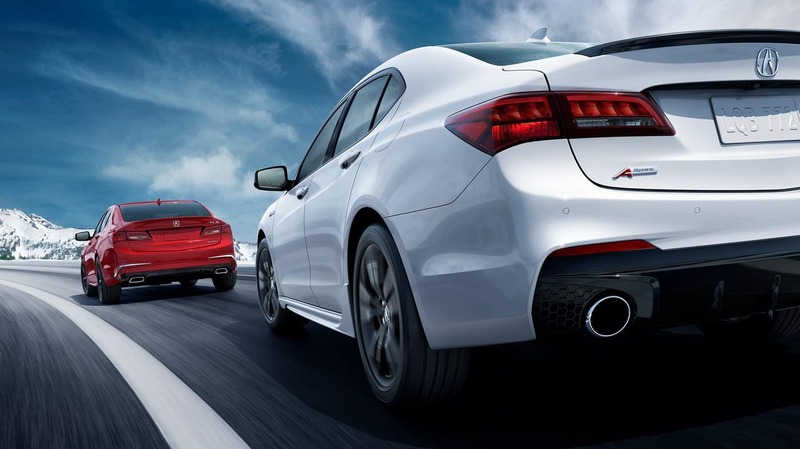 The TLX comes with two dynamic and powerful engine choices. The first is a 2.4L inline-4 engine that produces 206 horsepower. It delivers smooth power with a bend towards high-performance. 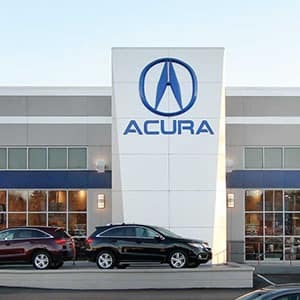 But for drivers who want even more unmitigated power, the second engine choice in the TLX is a 3.5L V6 engine that produces up to 290 horsepower and 267 lb.-ft of torque. The two engine options also come paired with two different transmissions, each offering superior performance in transferring the power generated under the hood to the wheels. The inline-4 engine is paired up with an 8-speed dual-clutch transmission with torque converter and Sequential SportShift Paddle Shifters. Originally designed for racing, this transmission shifts faster and smoother for a better and more engaging experience behind the wheel. The V6 engine works in tandem with a 9-speed Push Button Automatic Transmission with Sequential SportShift Paddle Shifters. Drivers can select an automatic mode and choose between economical or sport shifting, or change it to a full manual mode and shift through the gears for more engagement and driving thrills. 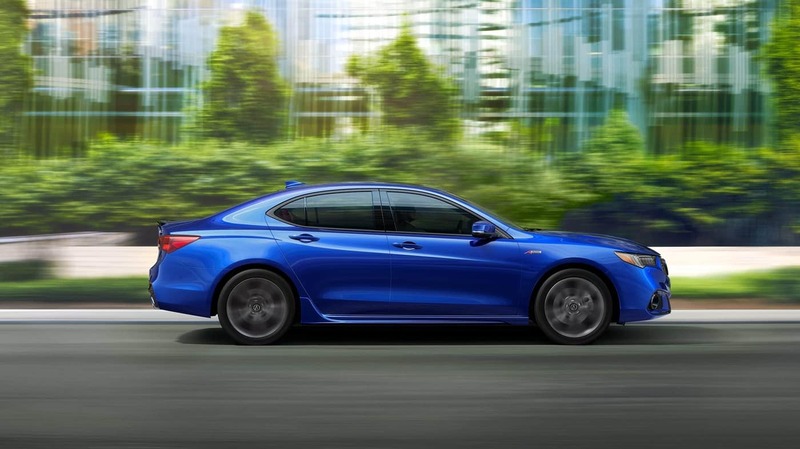 The TLX doesn’t sacrifice fuel economy for its powerful performance. 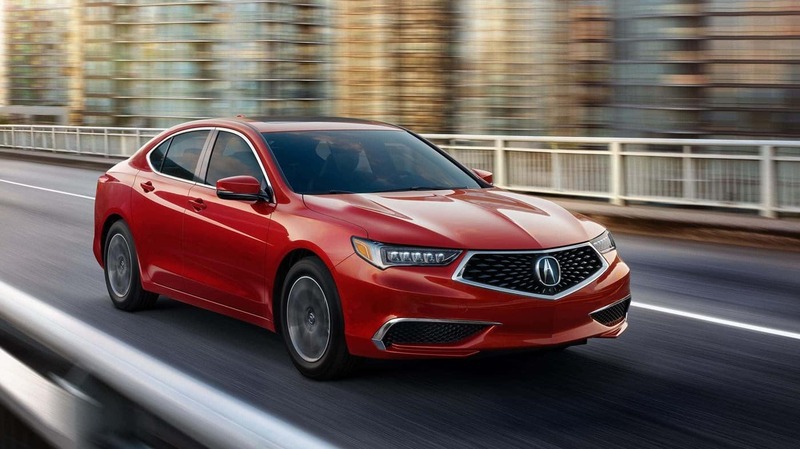 The fuel economy estimates will vary slightly depending on which engine and drivetrain you select, but drivers of every TLX model will achieve incredibly efficient fuel economy. Designed for front wheel driving, the Precision All-Wheel Steer system enhances the TLX’s performance on the road. The system is designed to independently adjust the rear wheel toe angles for better agility and greater stability while cornering, changing lanes, and braking. P-AWS comes as the standard choice for both engine options. For greater control, the Super Handling All Wheel Drive System delivers seamless power to all four wheels. 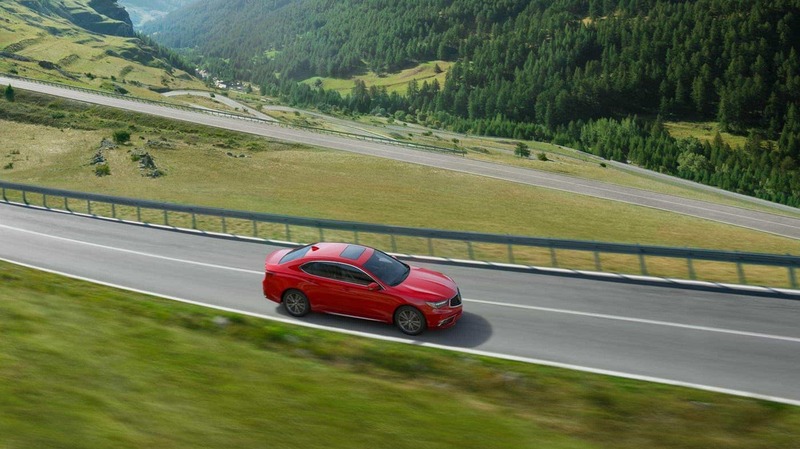 Sensors help transfer power from the the front to the rear and from side-to-side to rotate the TLX in a turn. SH-AWD enhances cornering, changing lanes, cruising on the highway, or driving on a slippery road with better stability and added traction control. SH-AWD is available only with the V6 engine. 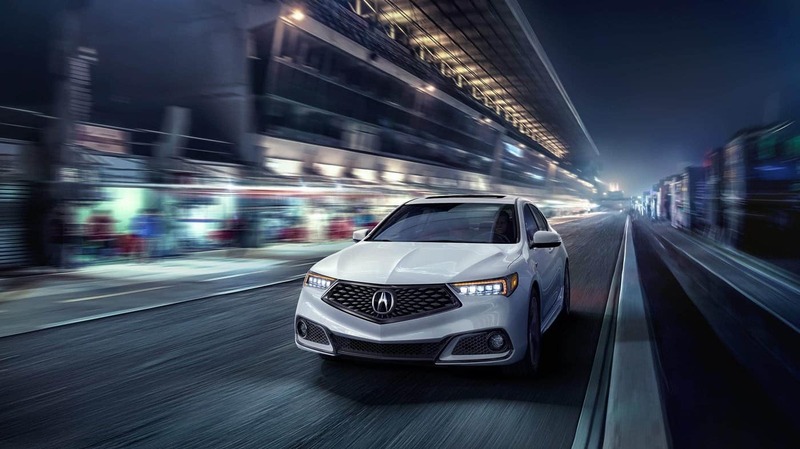 The available A-Spec package amplifies the sport performance of the TLX. 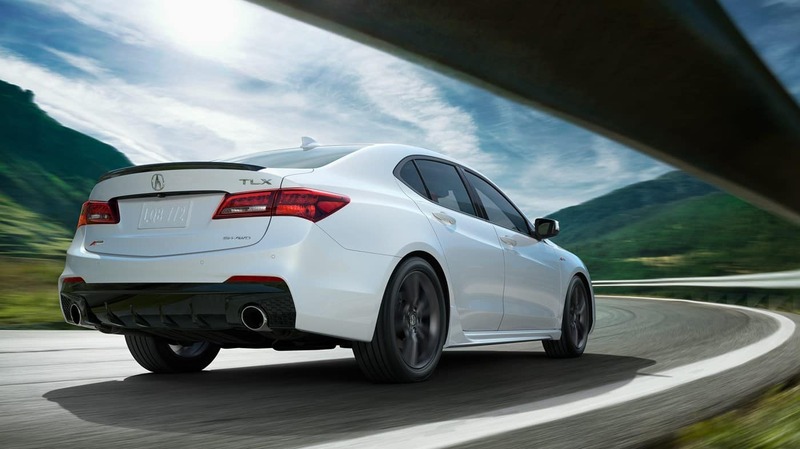 It transforms the TLX to have a more aggressive and bold stance on the road. It also adds exciting styling details such as round fog lights, dark chrome finish trim, exposed round dual exhaust outlets, and a gloss black decklid spoiler. Safety and performance combine with active safety features that ensure the TLX is performing at its best, even in inclement weather. 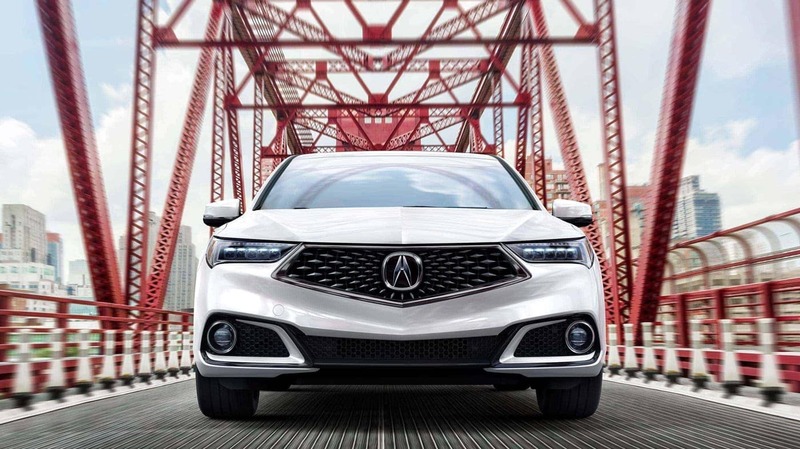 The Vehicle Stability Assist system stabilizes the TLX and minimizes oversteering or understeering while maintaining good tractive control, for an outstanding performance every time. And the braking systems help the TLX come to a complete stop quickly and safely. Where the rubber meets the road is where the TLX continues to shine. With high-performance all-season tires, the TLX is ready for any road and any type of weather. 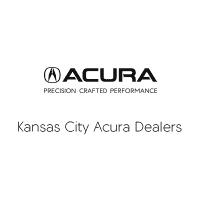 Learn more about the 2019 Acura TLX by contacting us or by visiting your nearest Kansas City Acura Dealer. Explore current offers and sit behind the wheel with a test drive today! *Based on 2018 EPA mileage ratings. Use for comparison purposes only. Your actual mileage will vary, depending on how you drive and maintain your vehicle, driving conditions, battery pack age/condition (hybrid models only) and other factors.